The EU elections of 2019 together with the finalization of Brexit are reasonably close. The amalgamation of the two events is set to interrupt the present-day patterns of policy-making in Brussels, starting a new-fangled age for the European Union. This means there are many expectations by EU ahead of the 2019 general elections in its member states. A total of 751 members of the European Parliament (MEPs) currently represent some 500 million people from 28-member states. Even though last February (2018), the European Parliament voted to decrease the number of MEPs from 751 to 705 -after the United Kingdom withdraws from the European Union- the upcoming EP election in May 2019 will need to face several challenges. New election rules. The European Council (at ambassadors’ level) reached an agreement last year on new measures to update the EU electoral law. The rules pursue to enhance citizens’ participation in the polls, increase consciousness of the European spirit and prevent irregular voting while respecting the constitutional and electoral norms of all member states. A significant improvement is a new provision on ‘double voting,’ voting in third countries, different polling methods, and the visibility of European political parties. Also, the new law now recognizes the right of member states to allow various forms of voting, including internet voting. Changes after Brexit. As 2019 beckons, the loss of eighteen British members of parliament especially from the Alliance of European Conservatives as well as Reformists (ECR) group has made a significant difference to the party strategy. This has threatened their very existence, and in fact, there is brewing anxiety that they may not possibly attain the requirements to sustain their status as a functional political party in the European Parliament. Correspondingly, the Europe of Freedom and Direct Democracy (EFDD) party also grapples with the same danger of losing elected members of parliament. This probable disintegration of the right might lead to compatible MEPs from the EFDD, ECR as well as in the Europe of Nations and Freedom (ENF) forming a new party that could threaten the center-ground. Rising Populism. Eurosceptic forces are anticipated to emerge strong, irrespective of the withdrawal of the British UKIP. 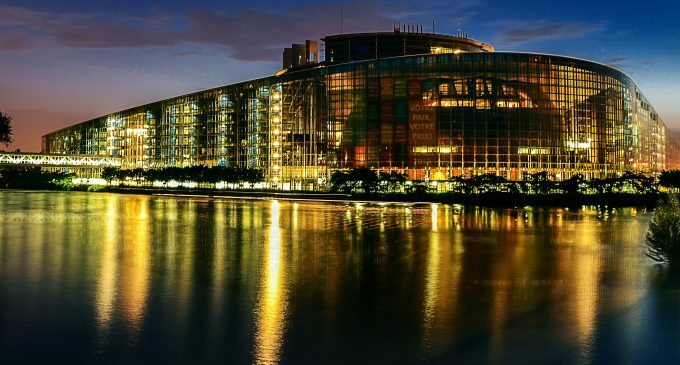 Politicians from the mainstream center-right and center-left parties have held a comfortable majority in the EU’s leading institutions, including the European Parliament (EP), European Council, and European Commission. However, this era could come to an end — with the rising of populists on both the radical right and left, and emerging new political players. According to a Vote Watch Europe survey of about 130 EU experts, there is agreement among most respondents that Brexit will change EU policy-making. The UK decision to exit the EU is meant to interrupt the present-day power balance at the EU level, by abating antagonism to partisan integration, even though the thoughts of 23 percent of respondents is that there will be little or no change since new nations like Poland, may instantly substitute the UK role. Eighty percent predict that the EPP may win a majority of seats and preserve the EC Presidency. Fight against fake news. 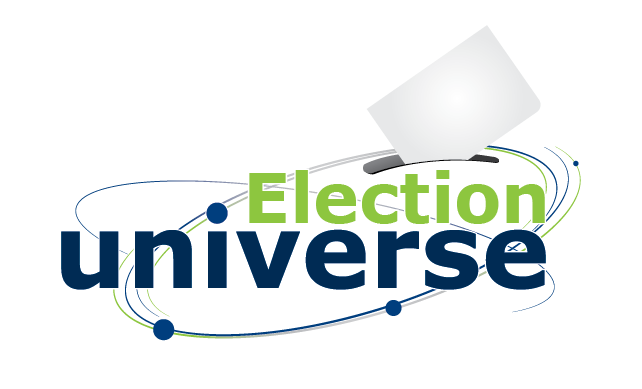 Following actions were taken by countries such as the USA, Brazil, Germany, France, and Mexico in their latest elections, the European Union executive has crafted a plan to monitor and try to control the spread of disinformation during the upcoming EP elections. The program includes actions such as investing in counter fake news on the Internet, establishing an early warning system to alert governments, and pushing tech companies do more to stop disinformation before the elections. The proposal intends to empower the section which monitor and flag misinformation [mainly from Russia], raising this particular budget of the EU’s foreign service to 5 million euros ($5.7 million) from 1.9 million in 2018.